This week, I am highlighting some of the best therapeutic toys for first graders. Please keep in mind that many of these toys that are and will be highlighted are not only for the grade level noted but can be carried over to many other grade levels as well. As a parent, you always want to work on skills so the level of mastery is always present and therefore your child does not regress. All skills can be integrated into the everyday, no matter what is being done in the moment. By doing this, the child does not feel as though it is work but seamlessly transitions from one skill to another. 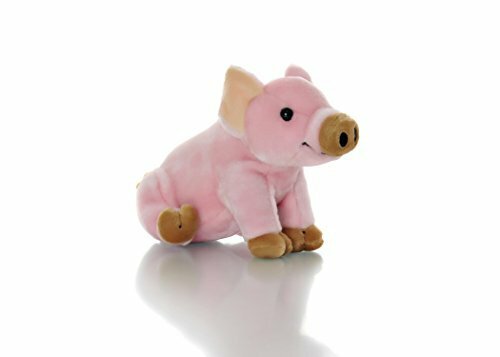 Filled with 9 different food quality herbs, this stuffed animal is FDA approved and does not contain pesticides. The temperature (whether warm or cold) can provide comfort in times of distress. It’s great at calming a child down or providing a sense of security. 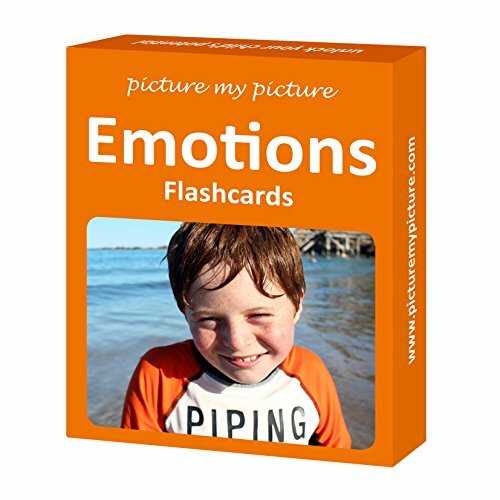 Emotion flash cards are great for emotional and intelligence stimulation in addition to being a conversational and articulation tool. It’s not always possible for your child to express their feelings, but with the help of flash cards you’ll be able to better understand what they’re going through. 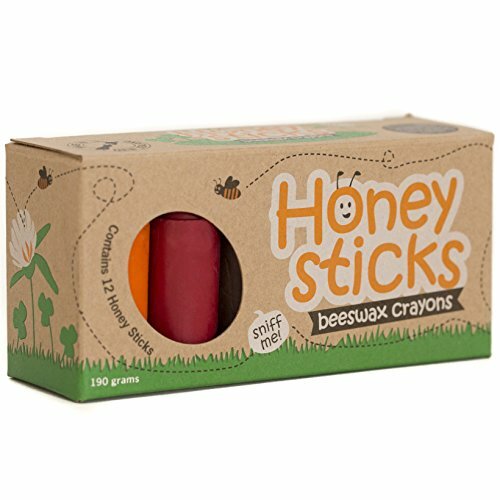 Made from 100% New Zealand Beeswax and food grade pigments, this set of crayons contains no paraffin wax and comes with a free PDF coloring book download. Buying safe crayons gives your child the freedom to play and yourself piece of mind knowing they aren’t smothering themselves in toxic chemicals.